Wow! Pride of Ownership!! This one won't last! 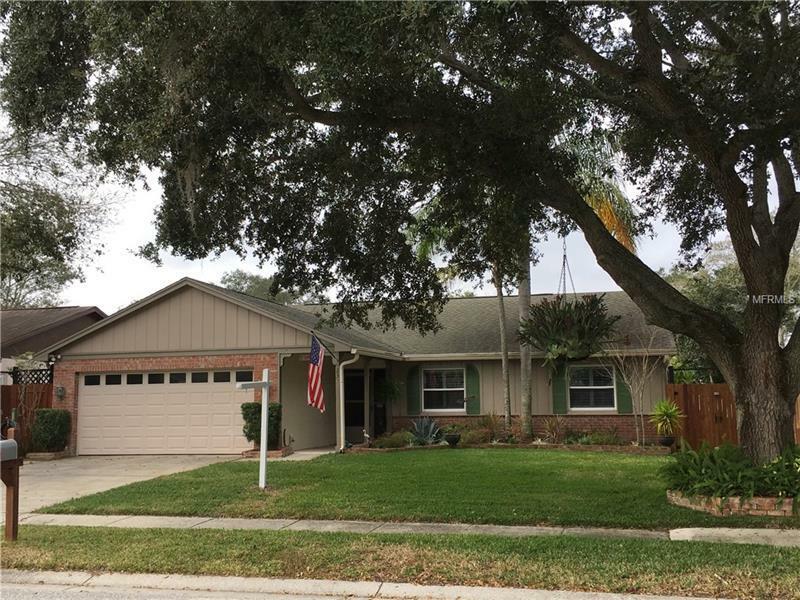 Coastal vibe UPDATED pool home in wonderful Safety Harbor location! You'll love the open kitchen with tongue and groove ceilings, updated cabinets, stainless steel appliances, granite countertops and water filtration system! Dual living areas! Wonderful caged pool featuring updated marcite, paver surround and your own private waterfall is perfect for entertaining! Newer exterior paint, newer tile flooring, HVAC in 2015 and so much more! Your fully fenced yard features irrigation system, custom front landscaping, and a storage shed. Harbor Oaks Estates offers excellent access to amenities and commuting thoroughfares.